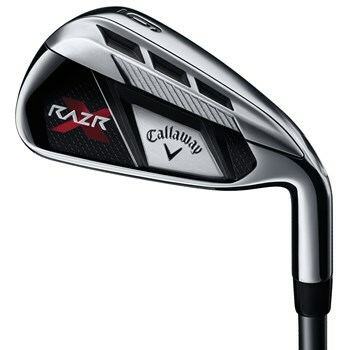 The Callaway RAZR X irons feature RAZR technology which repositions the center of gravity lower and deeper in the head, resulting in the forgiveness of a wide-sole iron without sacrificing the playability of a thin-sole iron. This provides the player who desires shot-shaping capability and a clean look from address with the forgiveness of bulkier clubs. The new VFT Power System precisely positions the center of gravity and maximizes ball speed throughout the set. Review by Trae, 2 years ago. Is the 15% off apply to these clubs?